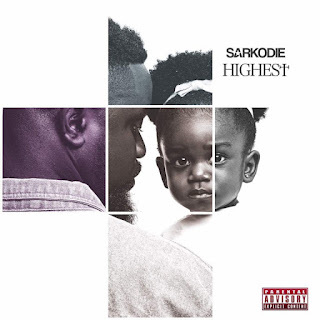 Named as one of the biggest hip-hop acts on the African continent by The Guardian and with four hugely popular and acclaimed studio albums to his name, the Ghanaian hip-hop artist and winner of the Best International Act: Africa at the 2012 BET Awards, Sarkodie has announced the release of his highly anticipated fifth studio album Highest. Scheduled for release on September 8, 2017, Highest is a collection of 15 brand new songs, 3 interludes and a bonus track. 19 tracks in total as displayed on the official album tracklist. 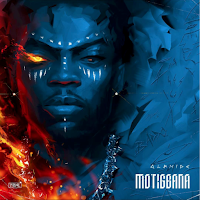 An incredible collection of solid hip-hop and Afrobeats cuts that are set to push him even further into the international stratosphere. 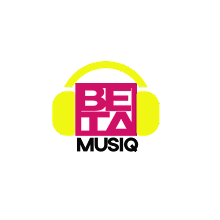 Highest features some major homegrown and international acts such as his long-time friend and producer Jayso, UK’s very own Big Narstie, Victoria Kimani (Kenya), Moelogo (UK), renowned spoken word artist Suli Breaks (UK), Korede Bello (Nigeria), Praiz (Nigeria), Yung L (Nigeria), Joey B (Ghana), Jesse Jagz(Nigeria), Flavour (Nigeria) and Bobii Lewis (UK). Set to unleash his latest offering of stellar African influenced hip-hop sounds to the world, Sarkodie announced the album at an exclusive listening event at the plush ElectroLand Showroom in Accra, Ghana, where he also treated his fans to screenings of cinematic visuals for 6 tracks from the project, which will all debut on the same day the album is released. 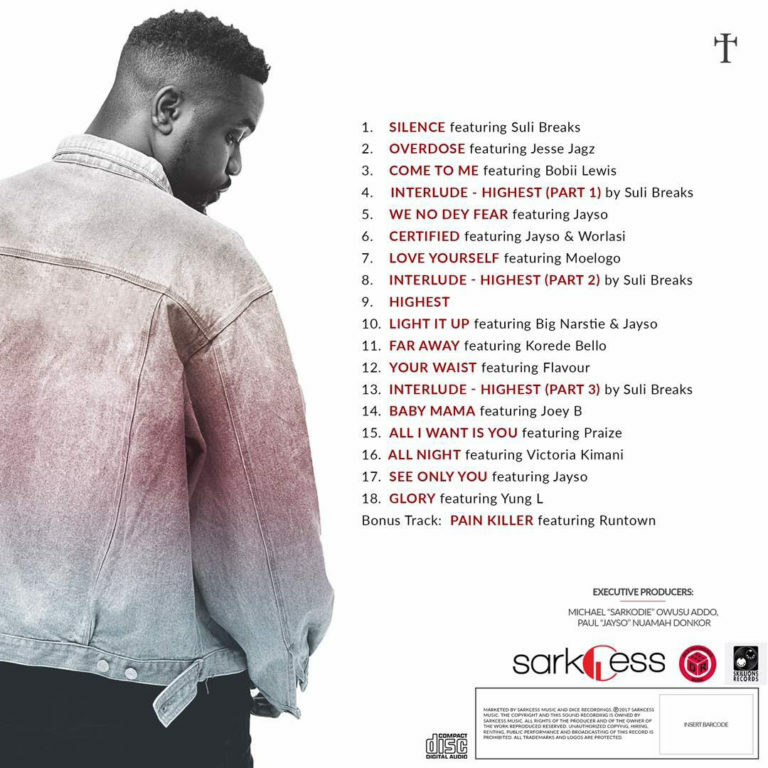 At the listening/screening event, Sarkodie described Highest as his most challenging project yet. He also stated that it is a celebration of his achievements. From that kid on the streets of Tema to selling out venues across the Globe. King Sark is ready to take his brand of fearless and contagious hip-hop hits to even higher heights! 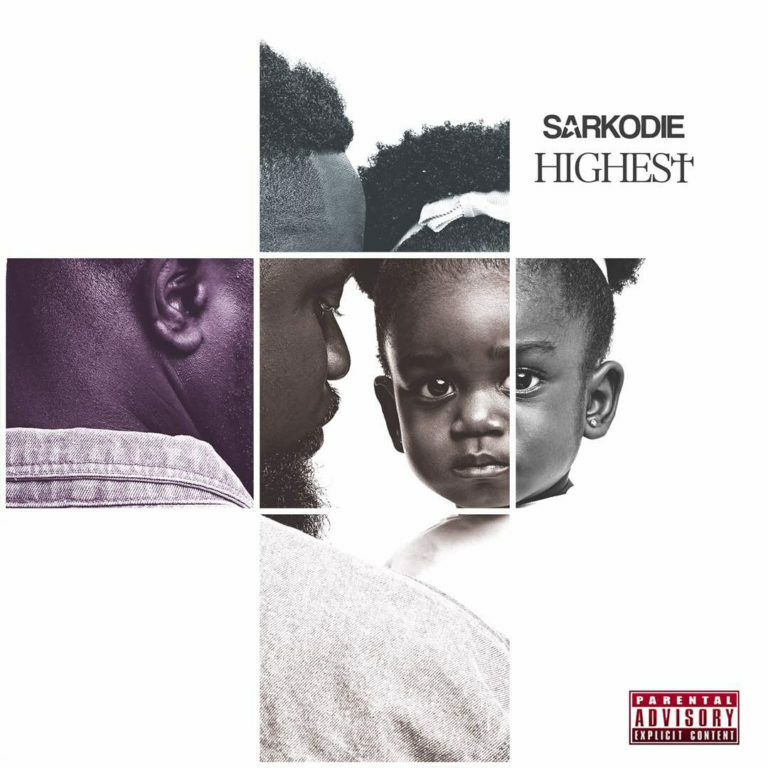 The Highest album will be marketed and distributed by Sarkcess Music in partnership with UK-based record label Dice Recordings.